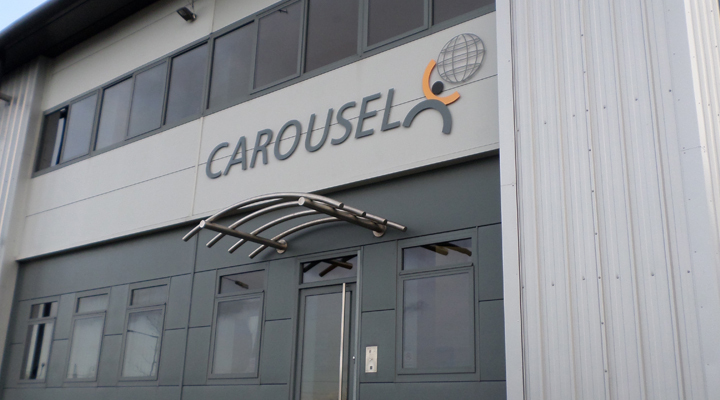 Carousel will also be charged with optimising the manufacturer’s logistics services in support of enhanced customer satisfaction and long-term business growth. Effective immediately, Carousel will oversee all Kubota UK and European dealer deliveries, collections and returns. Kubota’s network currently consists of more than 200 dealers across Europe, including key service areas in the UK, Ireland, France and Germany. As part of the solution deployment, Carousel will work in collaboration with Kubota’s UK warehouse partner Unipart Logistics, operating from its central hub in Birmingham. Kubota’s dealer network will benefit from an enhanced delivery service for replacement parts, a self-service booking portal, as well as greater visibility over shipments, all of which will significantly improve customer experience. Mike Ardolino, Business Development Manager (Parts) at Kubota UK, said: “Service excellence is the life blood of the Kubota business and the fact that Carousel mirrors this in its own customer-first ethos was of vital importance when making this business decision. Our partnership with Carousel will not only help us increase our service levels even further, but also helps us achieve new standards of customer aftercare. Morton Griffiths, UK Managing Director at Carousel, said: “For organisations like Kubota with complex delivery requirements, the logistics process offers one of the best opportunities to impact customer experience directly. By combining technology, efficient processes, industry relationships and service excellence, we are well placed to support Kubota in improving its customer satisfaction and carve out an even greater competitive advantage within their market.